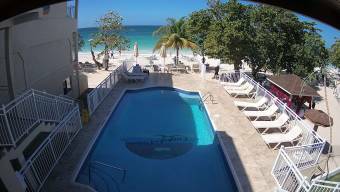 It's 06:18 in Negril, Jamaica right now. Pool View at Coco LaPalm Vacation in Jamaica at the Coco LaPalm Resort pool from your desk! George Town: Royal Palms Cayman, 209.3 miles away.